Everything you need from a trail run is right here on your door step - The awesome Yarra Trails are waiting to be explored and we have this awesome 10k singletrack course for you to run, followed up with a finishers beer presented by the Moon Dog Brewery! What more could you want! 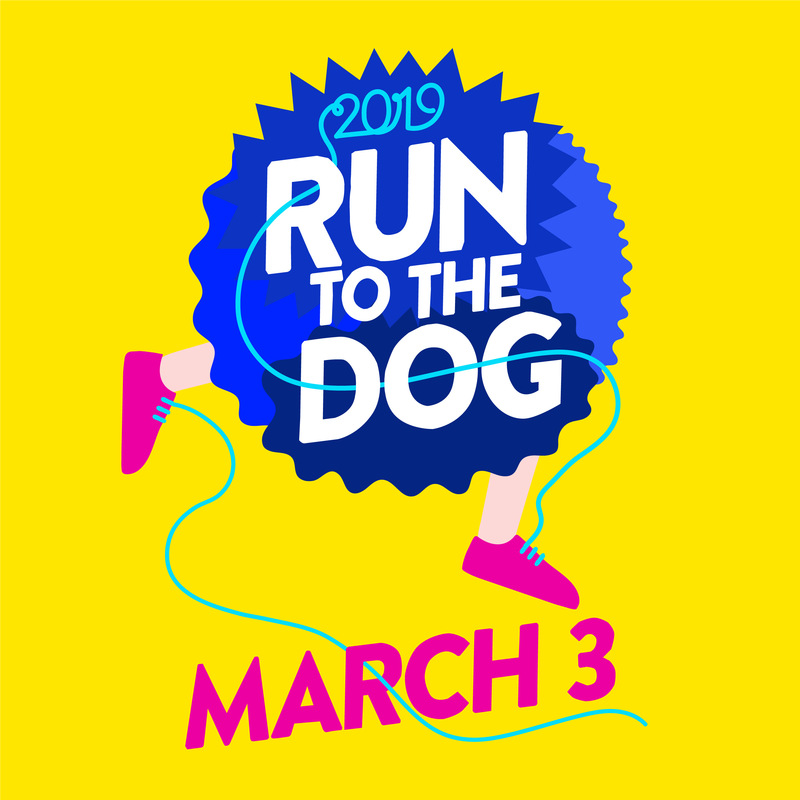 Take in the beauty of the Yarra Trails by exploring our 10k course leaving Abbotsford, and finishing with a craft beer from the Moon Dog Brewery! This is a great introduction to trail running and finding out exactly where to run in this area - make sure that you are compotent with running 10k's off road! On almost 100% singletrack this is a stunning run / walk which takes in a snippet of the Yarra Trails. You can either run or walk this trail, so whether you're going for a sprint or a stroll this is the distance for you. On 40% singletrack this is a great little run / walk for those not looking for too much challenge. Maybe its the 'Lassie' which cant make the distance but why not be part of this fun event. Please Note: There are a limited number of entries available – Please complete the entry form to guarantee your place.